Training for a marathon or a half-marathon? Have an Android or iPhone? You can now download legendary running coach Hal Higdon‘s Novice 1 and Novice 2 marathon and half marathon training plans as an app for your smart phone. Description of your daily workouts and periodic audio encouragement from Hal. Hal estimates he has helped over half a million runners complete a marathon. Thousands of his readers and fans would agree: listen to Hal, and you’ll be in good hands. Built-in GPS tracking of distance and pace. Training takes enough time as it is; no need to make the process longer sitting at the computer mapping your route or figuring our your splits afterwards. Just go for your run – Hal will even tell you when you hit the halfway point and it’s time to turn around (at that point, you just have to get home)! 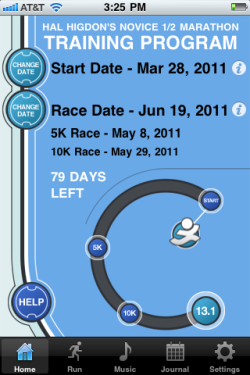 Customize your start date or race date, and see yourself progress towards race day as you complete each training run. Discover the motivational power of tracking your training. Play your workout music from within the app, and share your runs on Facebook and Twitter so your friends can help keep you accountable. (Don’t worry, we won’t share your “guilty pleasure” running songs on Facebook. Hey, if Taylor Swift is what gets you to rally when you hit the wall, who are we to judge?). For further analysis of your runs, upload directly to TrainingPeaks and get access to the most sophisticated performance analysis tools on the Web for athletes. See your Peak Pace by Distance over time, get weekly summaries of your training volume, and analyze segments like that killer local hill climb. Finally, it’s hard to beat this price for a training plan from a world-class coach. 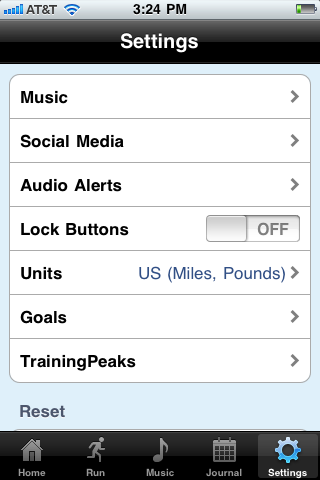 Hal’s Novice 1 and Novice 2 marathon and half marathon training plans are available on iPhone and Android for $9.99. In Hal’s own words, “Never before has it been easier to run a marathon. Never before has it been more fun!” After trying the app ourselves, we have to agree. 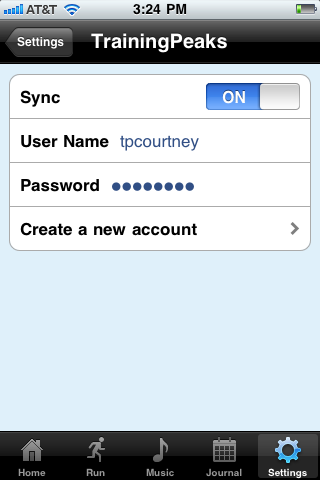 Download and learn more at http://halhigdon.bluefinapps.com/training-plans.html. Happy training!